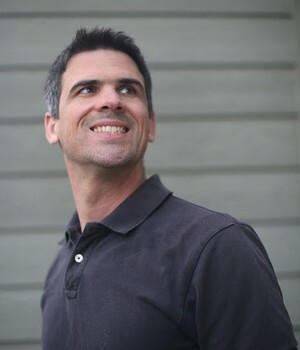 Adam Glendon Sidwell is an author and movie computer animator. He is a member of The Church of Jesus Christ of Latter-day Saints. He is the author of the Evertaster series, including titles Evertaster, The Buttersmith’s God, and The Delicious City. He also wrote Fetch and Chum. Sidwell and his wife, Michelle, live in Los Angeles. This page was last edited on 27 September 2014, at 12:07.